Island Spice offers a wide variety of Jamaican food, seasoned in Jamaican herbal spices. 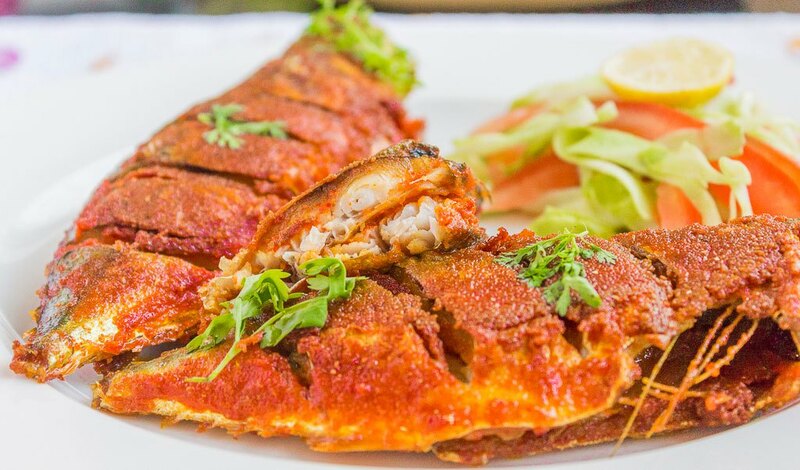 Island spice caters for both local and international guest, ensuring each is properly served and catered for. 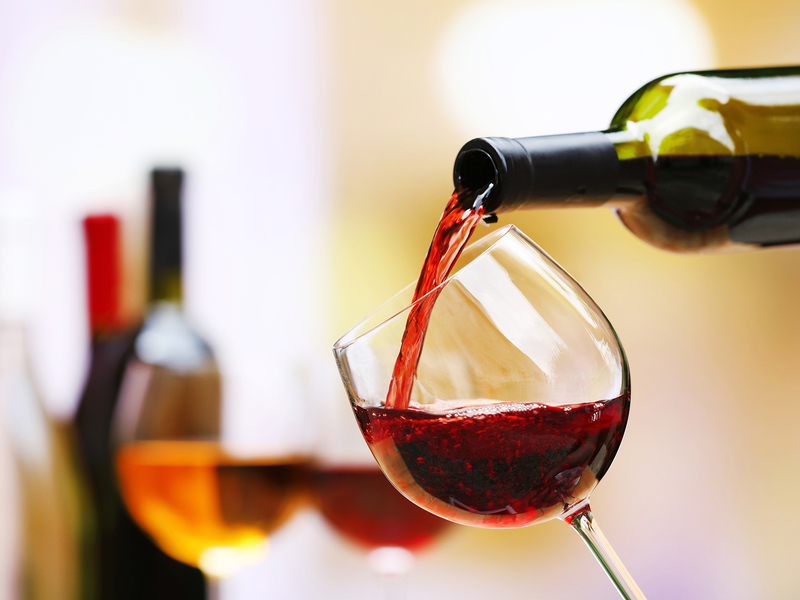 There is nothing better to be served with a lovely Jamaican dinner than a bottle of red wine. Island Spice gives its customers the option to choose which they would prefer. Enjoy an icy cold beer at either the indoor or outside bar. 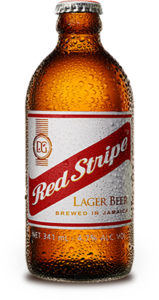 Both bars stocked with real Jamaican beer and other drinks for your comfort. designed for sharing. Using incredible Jamaican produce, animals and fish are prepared on site every day, and paired with ingredients so good they really speak for themselves. Pepper Pot served with Bread or Salad. Wine Served with chilled White Wine. 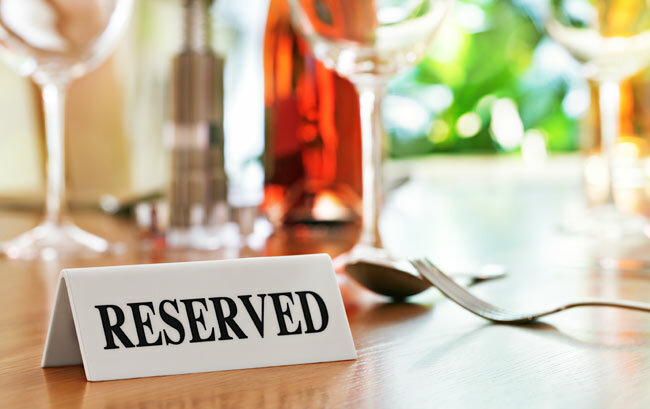 We take reservations for lunch and dinner. To make a reservation, please call us at 1-876-631-4388 between 10am-6pm, Monday to Friday. Whatever your event or celebration, we are here to make your special day a truly memorable one. Island Spice private dining experts are more than happy to create custom floral arrangements and arrange for guests to meet Chef during the course of their meal. We also cater for weddings and other occasions. 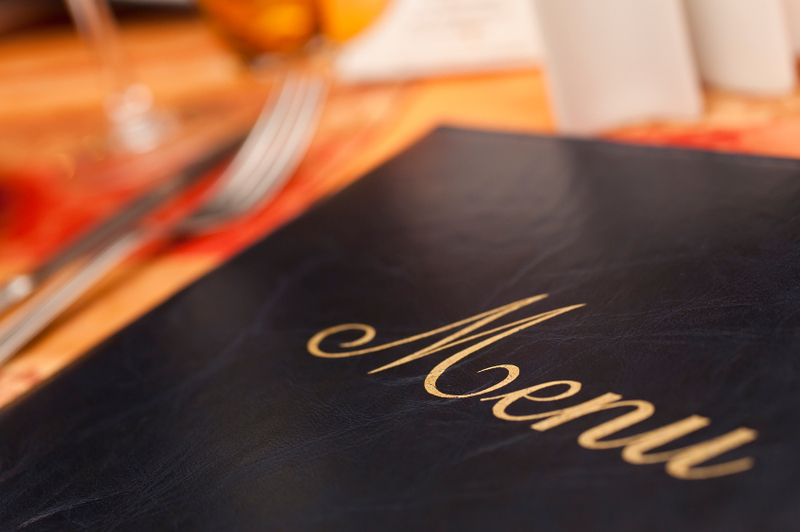 Island Spice is an enchanting Jamaican Restaurant Located at Chateau Margarite. 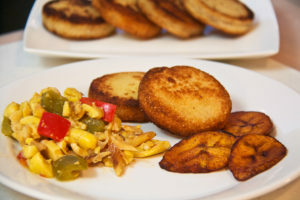 Island Spice cater for both guest and persons on the outside of the resort, we serve breakfast, lunch and dinner therefore all you need to eat is here.